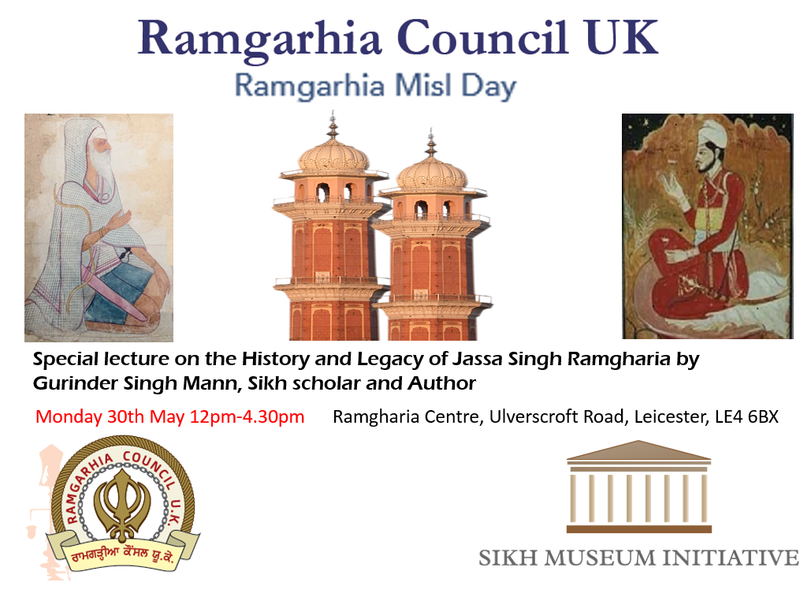 Mann explained the relevance of the Jassa Singh during the Misl period and the impact of capturing many territories in the Punjab.He started the lecture by discussing the role of Bhai Hardas Singh, Bhai Bhagwan Singh the grandfather and father respectively of Jassa Singh. 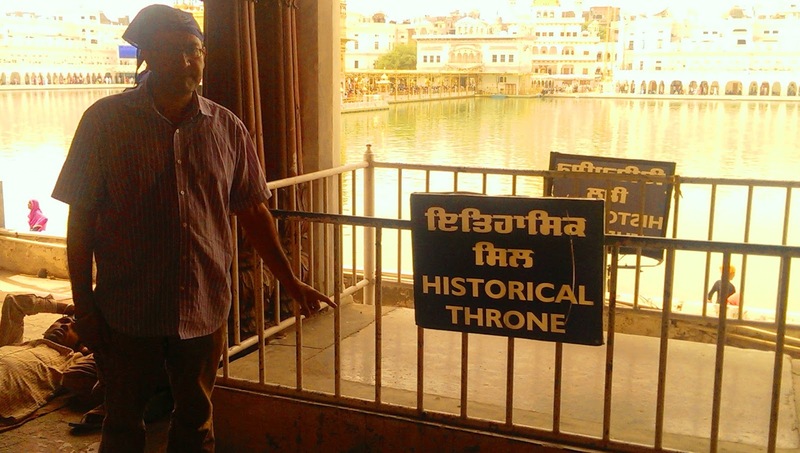 It was noted that Bhai Hardas was instrumental in the preparation of manuscripts and whose name should be recited with Bhai Mani Singh and Baba Deep Singh. 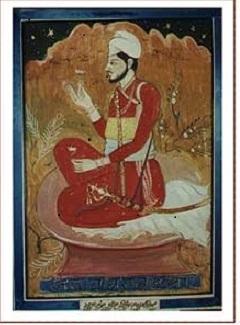 A painting of Jassa Singh commissioned by the British. Mann also described how Jassa Singh took over the Red fort and how the historic sil (coronation stone) was taken by him and deposited into what we know call the Ramgharia Bungas. There was a number of rare information and images presented as part of the presentation. 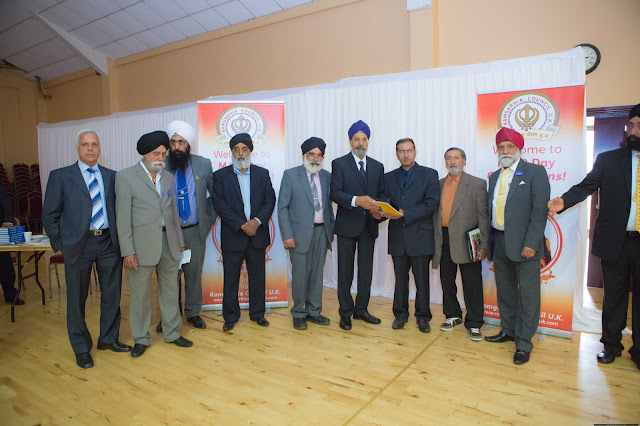 Many dignitaries were present on the occasion. Mann describes the Ramgharia Bungas based on a painting by August Schoefft. 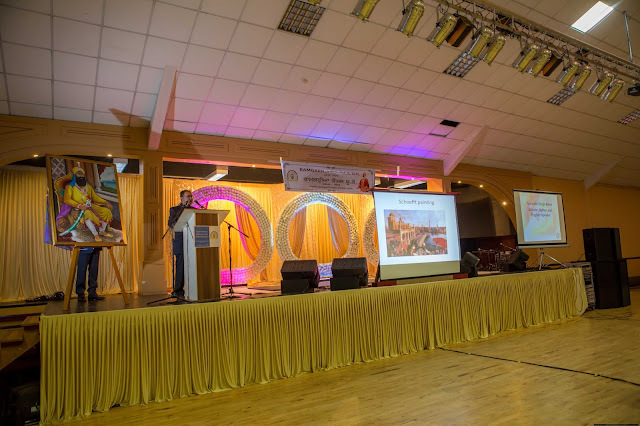 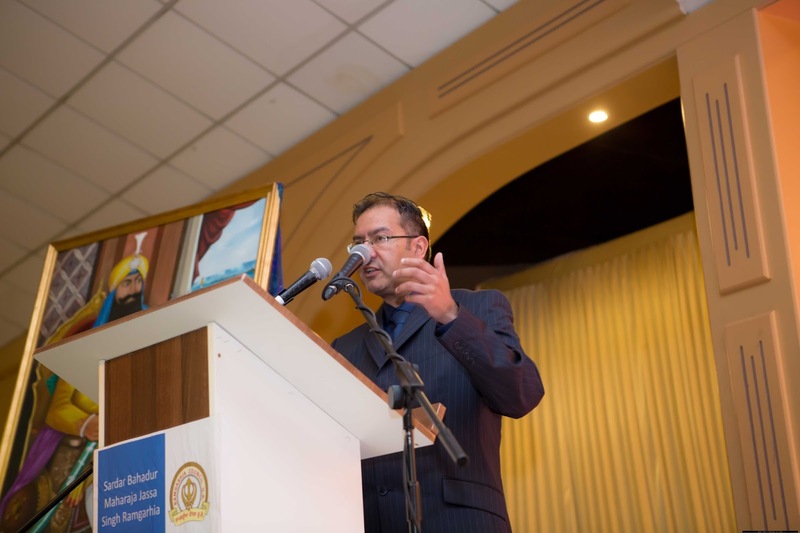 Gurinder Singh Mann was honoured by the Ramgharia Council UK for his special presentation.